WebCE offers convenient, online self-study material for the insurance adjuster license exams in Texas, New York and Florida. Earn your adjuster license with the help of WebCE's quality exam prep courses and study tools available at your fingertips. Our Texas and Florida courses even allow you to complete the exam without stepping foot in a testing facility. If you live in a state that does not license adjusters, you can claim Texas or Florida as your designated home state by completing the adjuster licensing course for that state. If you wish to work throughout multiple states, you can obtain additional licenses through reciprocity. 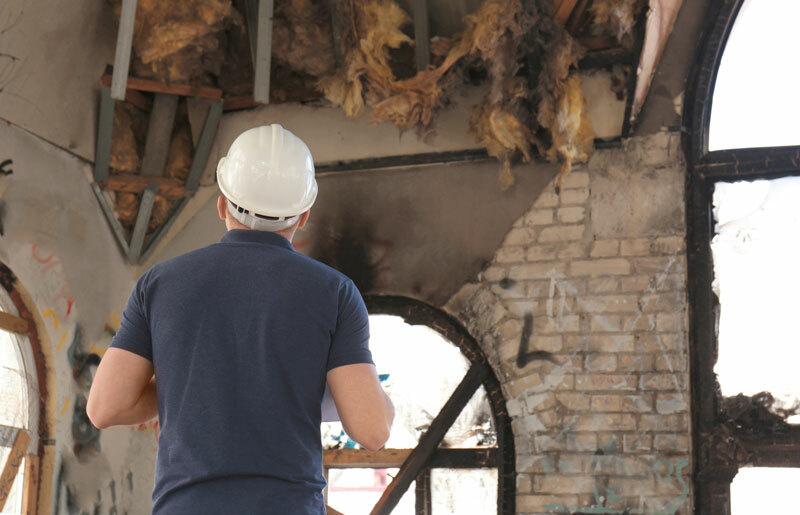 The interactive, online Texas and Florida adjuster courses satisfy the insurance adjuster licensing requirements for each state as well as 30 other reciprocal states. Obtain your Texas or Florida adjuster license without stepping foot in a classroom with our online exam prep courses and combined state licensing exams. Once you have been issued an adjuster license from Texas or Florida, you may apply for licenses in more than 30 other states that offer a reciprocal license! After you obtain your Insurance Adjuster license, you will need to renew it by completing continuing education hours. Our comprehensive CE course catalog includes the largest selection of adjuster-specific course topics including claims handling, ethics and consumer protection, law, flood, and much more. WebCE provides a variety of customizable corporate and affiliate programs, including group discounts for companies who wish to utilize our Insurance Adjuster exam prep courses. Best of all, there are no contracts required and no setup fees for a corporate program. WebCE offers online insurance exam prep courses to help you pursue a new career by preparing you for the state insurance licensing exam. With WebCE, you get the insurance licensing education online you need at an unbeatable price.